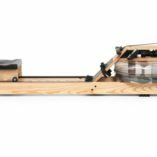 The Concept 2 model D indoor rowing machine is a professional rowing machine seen in gyms and used by world class athletes around the world. 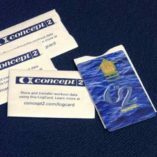 Covered by the manufactures 2 year warranty as well as our own you couldn’t get better piece of mind. Available in Grey or Black, please state which colour you would like when ordering. 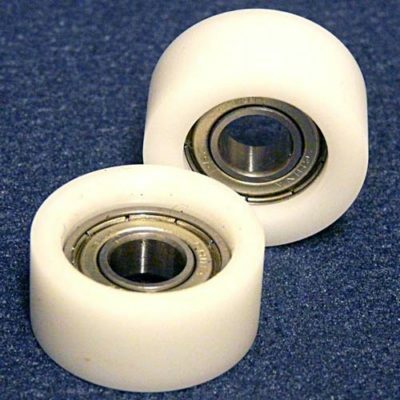 Lowest price in the UK including delivery! 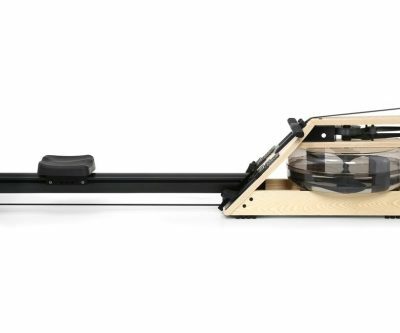 Honest advice from rowing experts to provide the machine that’s best for YOU! 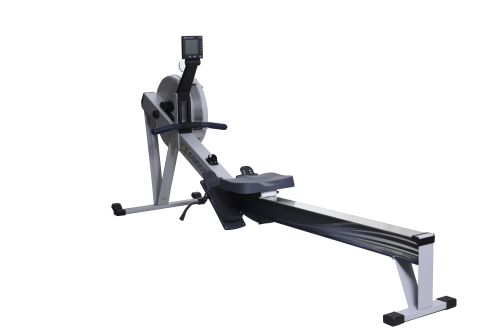 The Concept 2 Model D indoor rowing machine superceded the Concept 2 Model C in 2003. Cosmetically it has changed a little with a lighter colour and some new parts such as the more ergonomic plastic handle. 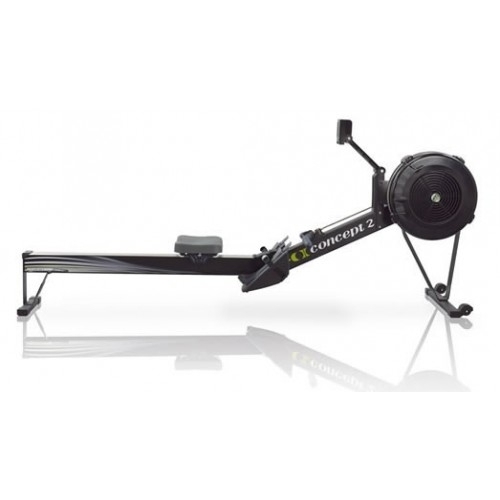 It is a little quieter but mechanically it is the same Concept 2 indoor rowing machine known around the world. 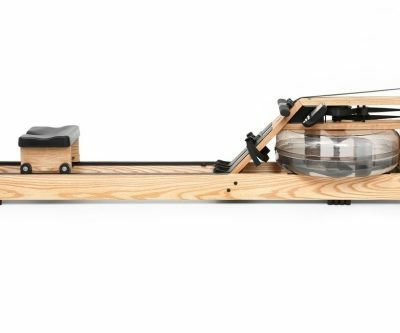 The Concept 2 model D indoor rowing machine is the model currently used by elite athletes all over the world including team GB. It is a hard wearing machine that will need very little maintenance for home use and will hold its value well. Cosmetically it does look a little nicer than the previous model and is a little quieter so would look and sound less out of place in the home environment. 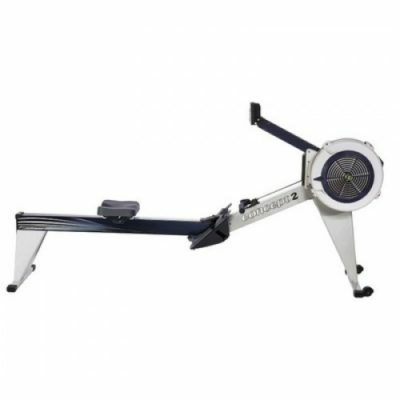 We would say its a bit more than is necessary for a home use but its a fantastic machine, if you are also rowing on the water or take your indoor rowing seriously this is probably the machine for you. The newly released PM5 monitor has plenty of functions to keep you engaged and the power graphs can be useful to help improve technique, wireless heart rate link up is available with the pm5 and it also has a back lit display. If a new machine is within your budget you can’t get much better than this but if you are looking for something similar but with a little less of the price tag take a look at our refurbished models.